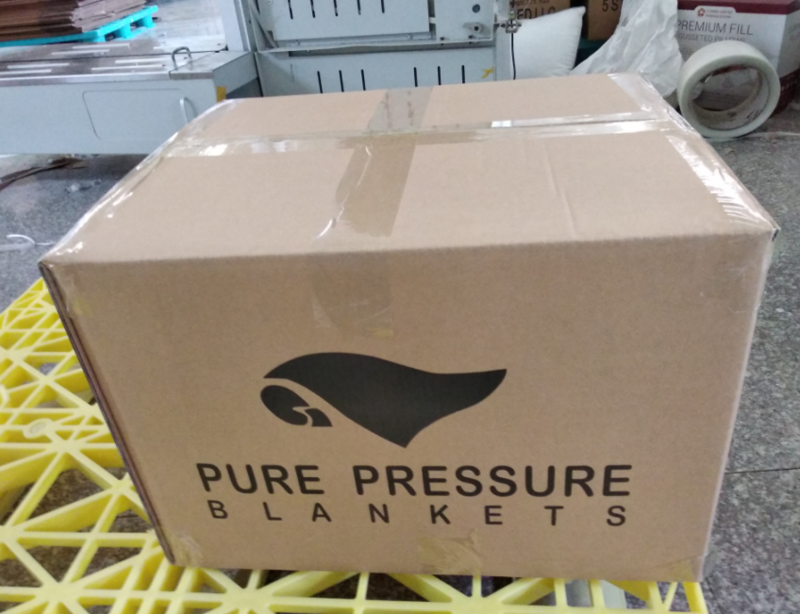 packaging:pe bag,one pcs per carton. 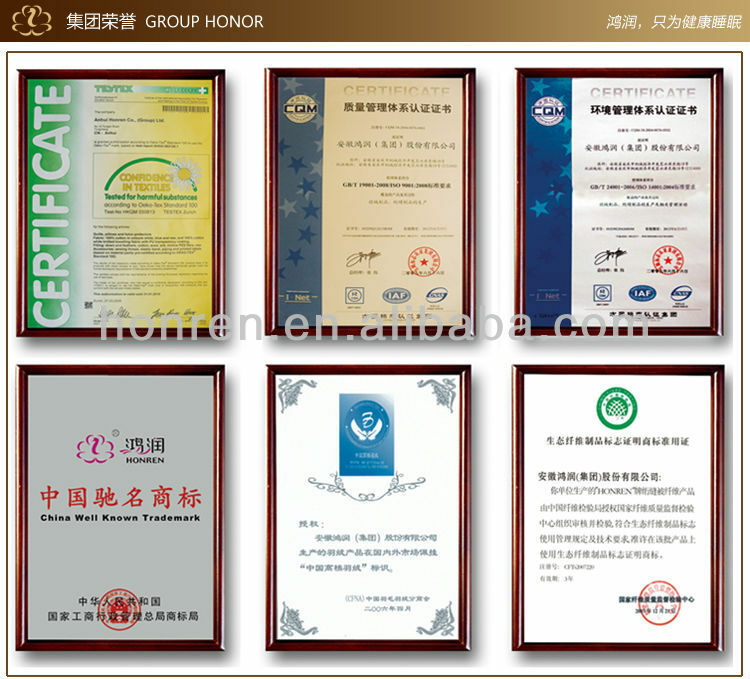 Anhui Honren Co.(Group)Ltd.,which was founded in July of 1991,formed a group in 1998,as a export-oriented enterprise our main products are down and feather materials, all kinds of bedding products. 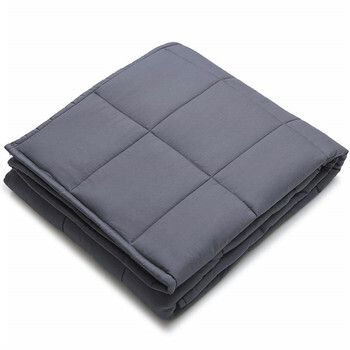 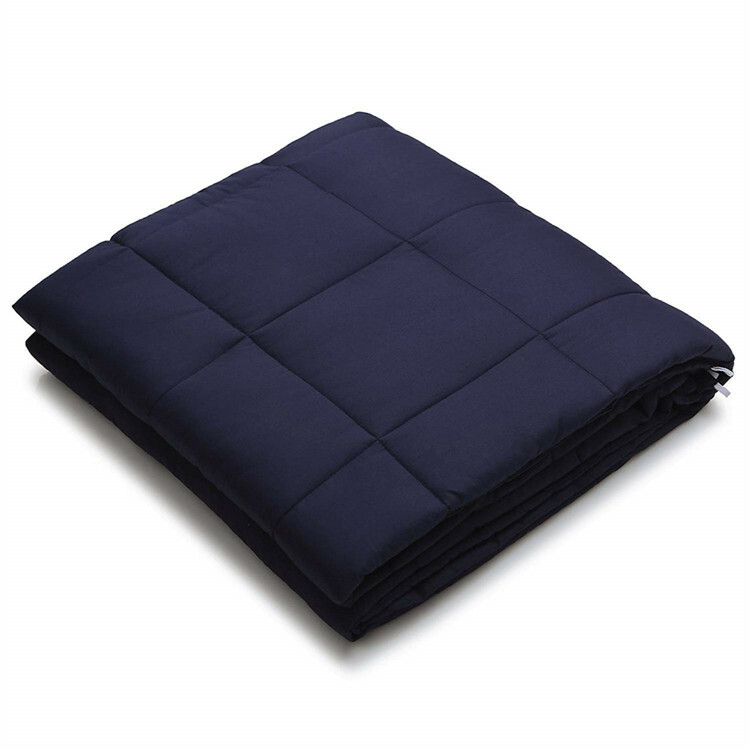 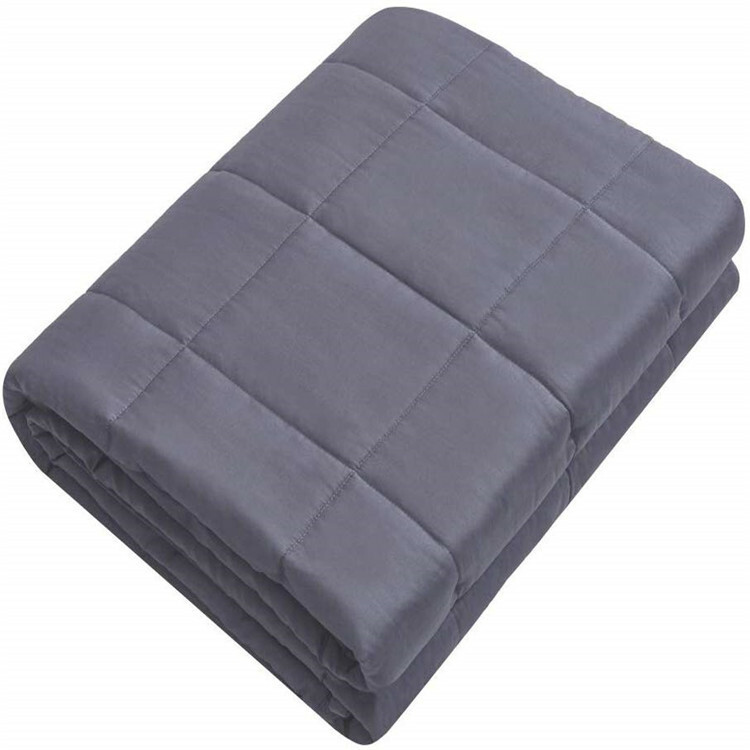 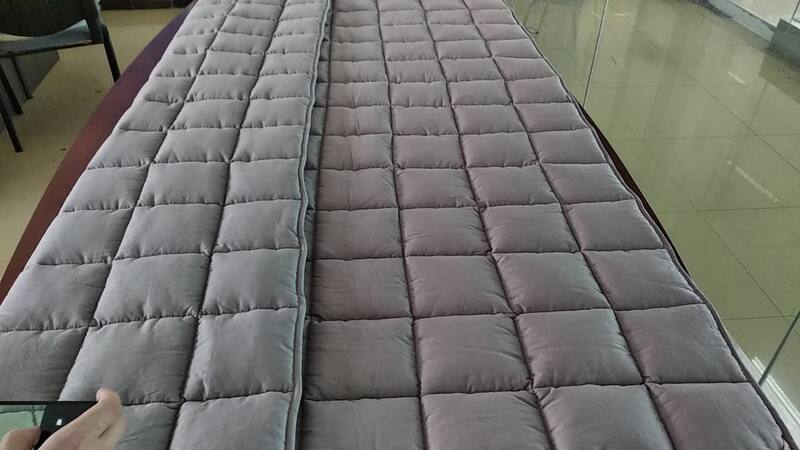 Now we are the largest manufacturer and exporter of down comforters in China. 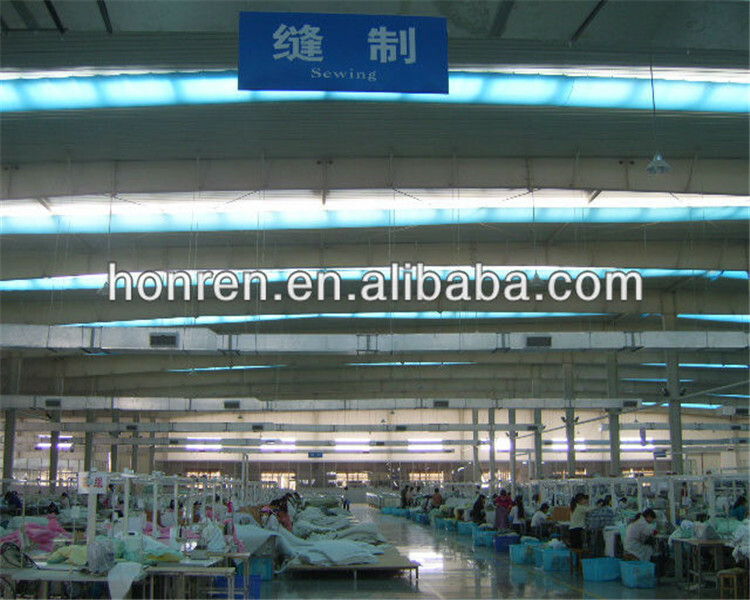 We are one of the largest manufacturers of home textile products in China, Our group dominate 7 holding companies and 3 share companies, and have 6 offices in Hefei, Wuxi, Sichuang, Guangzhou, Shanghai and Malaysia, and own 7 advanced lines of down and feather processing, more than 1200 sets of sewing machines,35 sets of single needle computerized quilting machines,6 sets of multi-needles computerized quilting machines,4 sets of computerized embroidery machines. 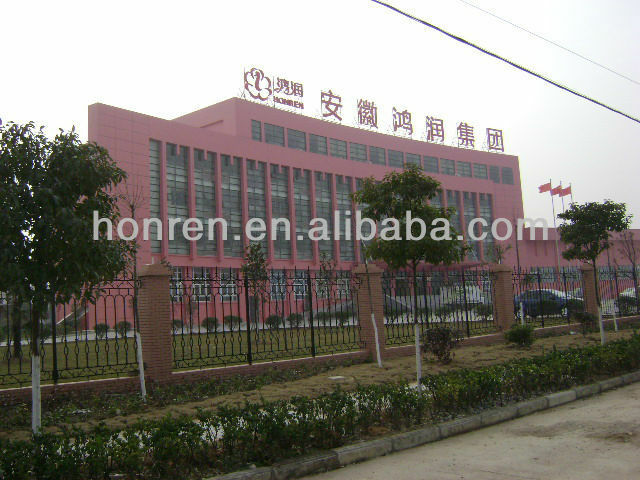 Anhui Honren (Group) Co., Ltd.